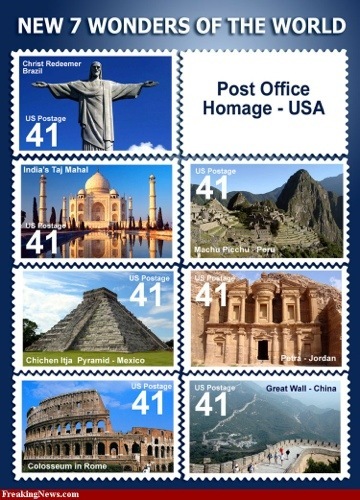 While I’m all done with my yearender phlog, I have yet to draw up my 2013 Travel Calendar. Got to say…… This time around, all planning went out the window. Zilch. No plans. But I do have a bucket list. 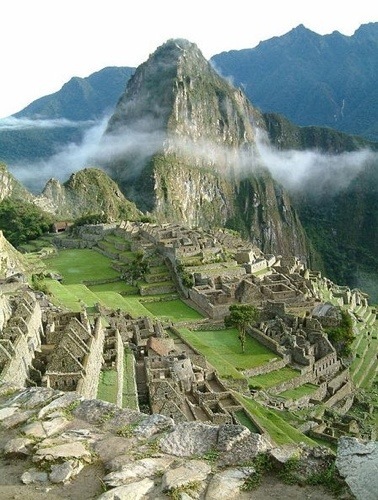 MACCHU PICCHU. Photo sourced from the Net. 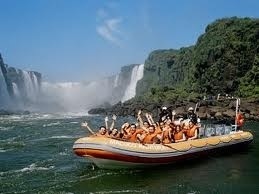 IGUASSU FALLS. Photo sourced from the Net. Hi Everyone! Thanks for dropping by. 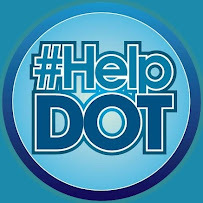 You may of course subscribe to this blogsite to get regular updates. Ta Ta! In my book, the best beach. Ever. 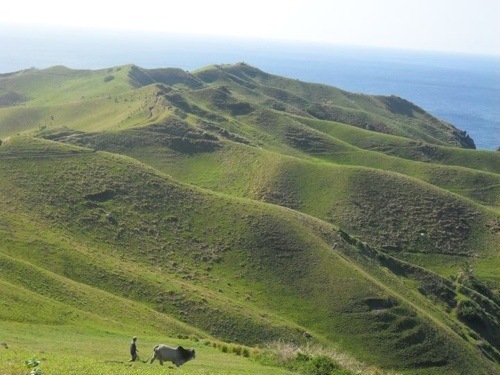 BATANES ISLAND. Photo sourced from the Net. 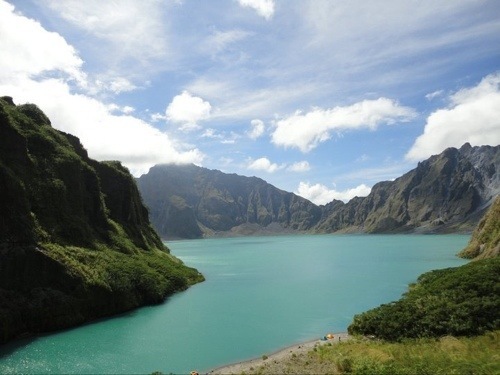 MOUNT PINATUBO. Photo sourced from the Net. My most controversial blog is about Las Casas Filipinas de Acuzar, a collection of heirloom structures from all over the country and reassembled here in Bagac, Bataan. 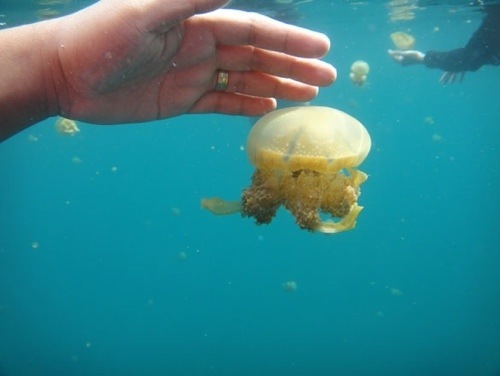 Stingless Jelly Fish in Bucas Grande Island in Siargao? Photo sourced from the Net. There is so much more, here and abroad. At home, I have missed Kapurpurawan Cave when my family spent a long weekend in Ilocos up north. We also missed Caramoan Island when we did the road trip to Bicol. 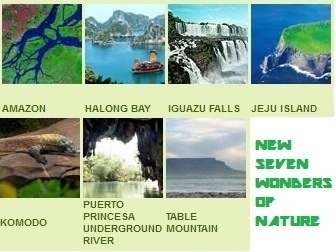 That, along with the Tulapos Marine Sanctuary in Sorsogon. 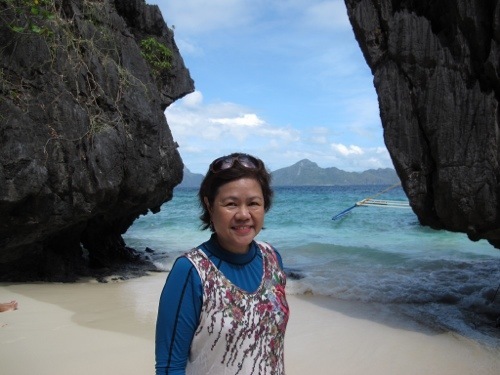 I skipped a visit to Guimaras Island in my Iloilo trips. Likewise with Camiguin Island in my several trips to Cagayan de Oro City. With 7,107 Philippine Islands, I am drawn to the tiniest in the Visayas Region — the mystical Siquijor Island. Also heard much about the Biri Rock Formation in Northern Samar while I am still grappling with my anxieties in even considering Tawi-Tawi Island. I have read the wonderful blogs of my young friends from the Net and feel pangs of jealousy over their adrenaline-pumping adventures and boundless energy and enthusiasm. Before we even notice, another year would be over. I should find myself back in Madrid to spend autumn and winter. Christmas and New Year 2014 in the land of cochinillo, jamon y quezos. Not the best time to do my long-planned Camino de Santiago. Winter is my worst enemy. Think body aches and atrophied knees. Well, let’s see how this year 2013 goes. Vale! I like your decision to abandon all travel plans and just go with the flow!! The best adventures begin that way. Good luck! Thanks, Marcella. I started out with no plans. Now it seems 5 are firming up. 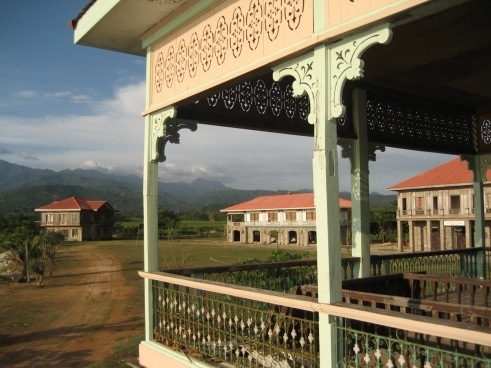 Bataan (Las Casas Filipinas) in Feb, Batanes in March, Mongolia in May (woo hoo!) , Korea in October and Madrid in November through the next year. I’m going with the flow……. But June through September is still free!